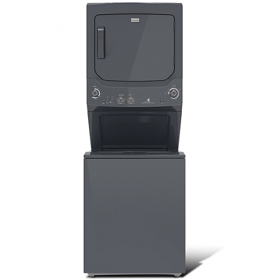 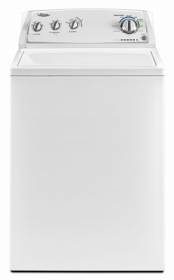 Whirlpool WTW4800YQ 220 Volt 50 Hertz Washer with High Capacity - 15 Kg / 33 lb - 3.5 Cu Ft Basket - To Use Outside North America!! 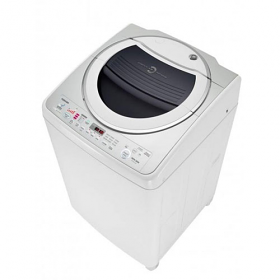 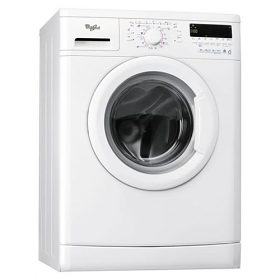 Whirlpool WTW4840YQ 220 Volt 50 Hertz Washer with High Capacity - 15 Kg / 33 lb - 3.5 Cu Ft Basket - To Use Outside North America!! 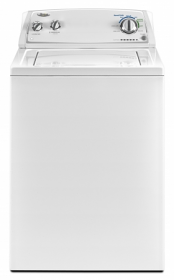 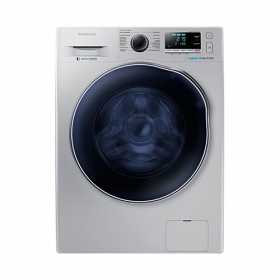 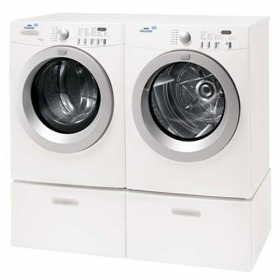 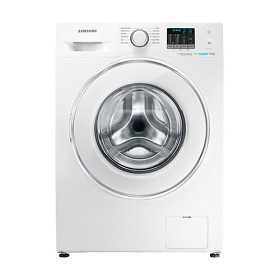 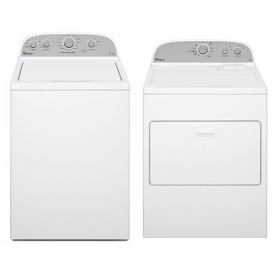 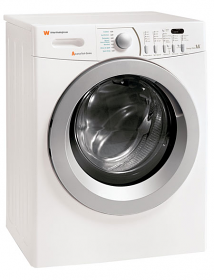 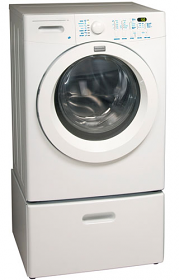 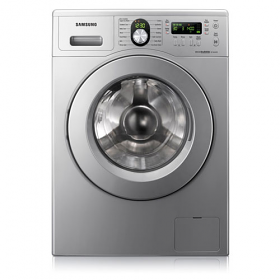 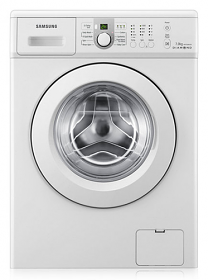 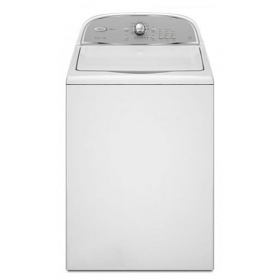 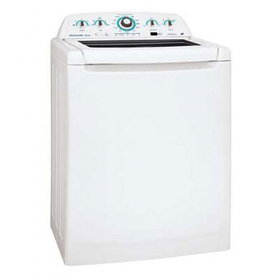 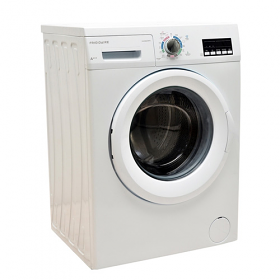 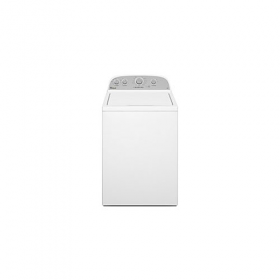 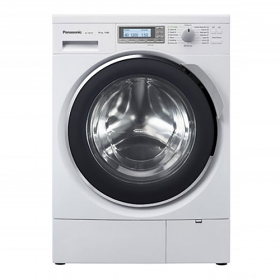 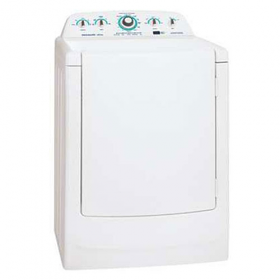 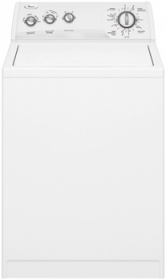 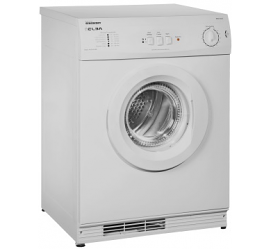 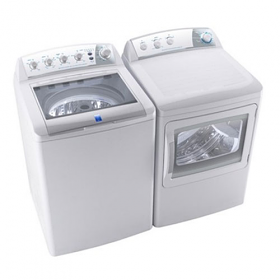 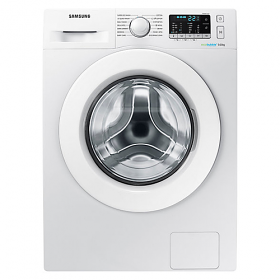 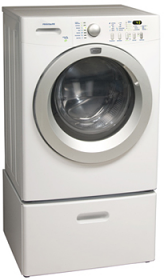 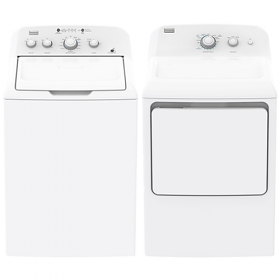 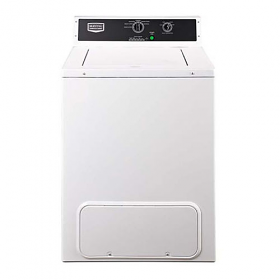 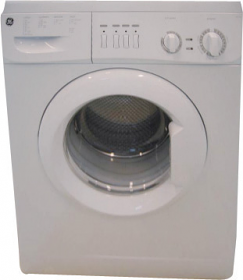 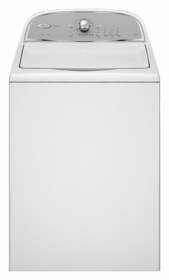 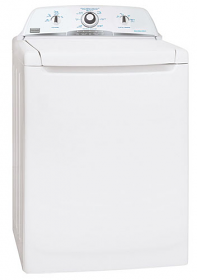 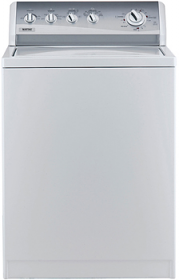 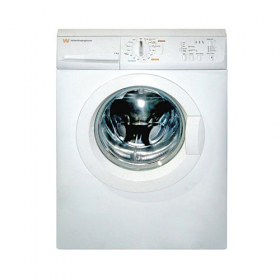 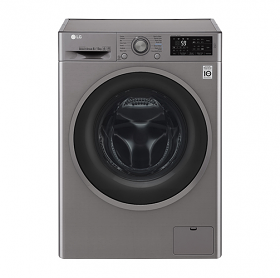 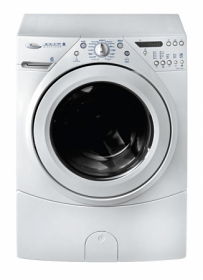 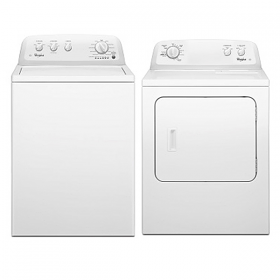 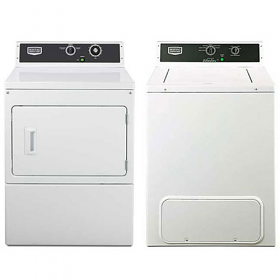 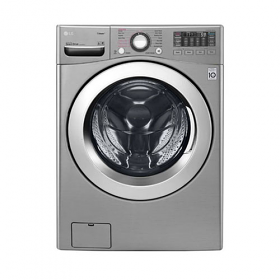 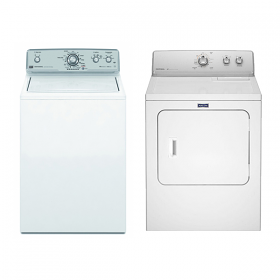 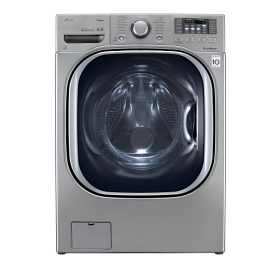 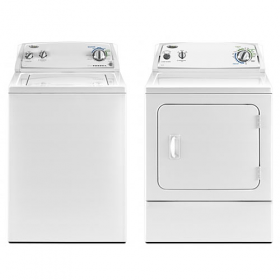 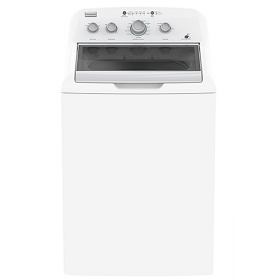 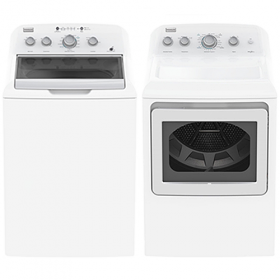 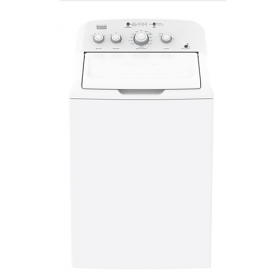 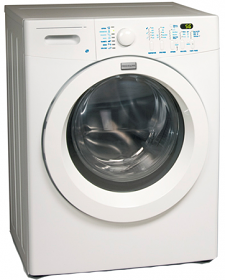 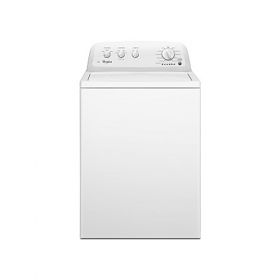 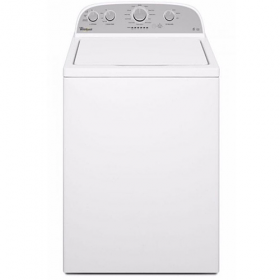 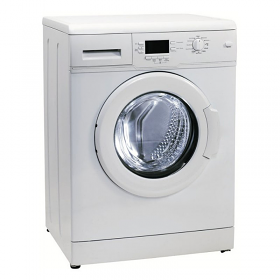 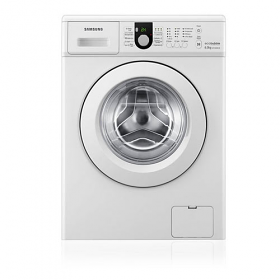 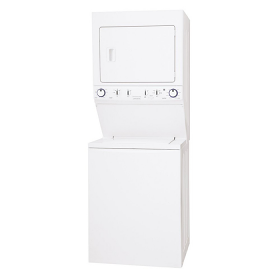 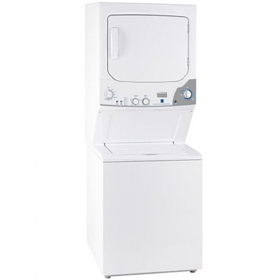 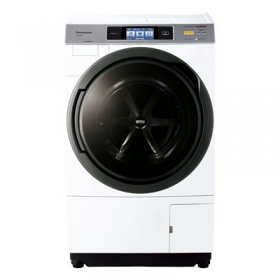 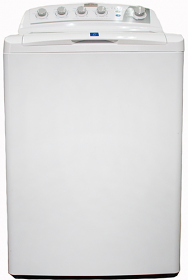 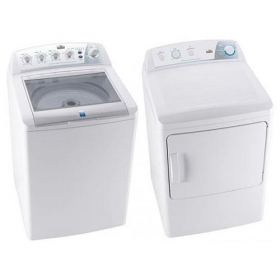 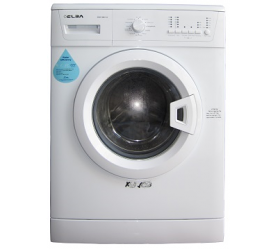 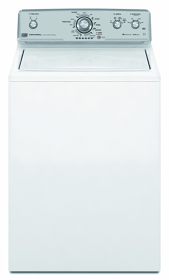 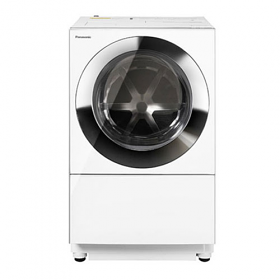 Frigidaire FLCF09GGFWTU 9 Kg Front Load Washer - 220-240 Volt 50 Hz - To Use Outside North America.